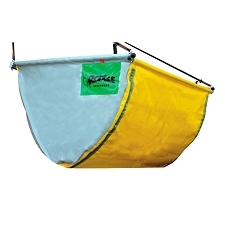 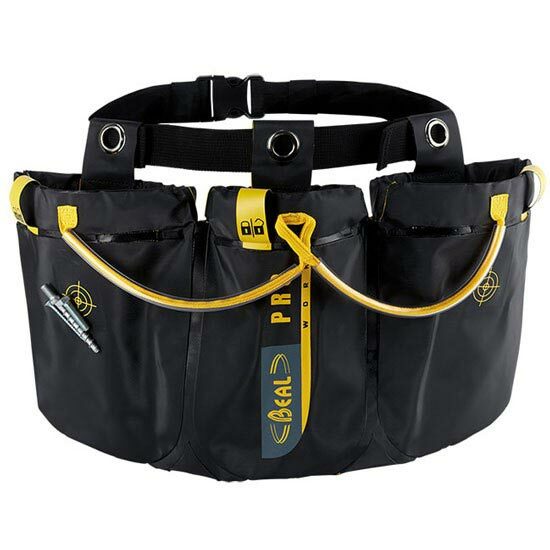 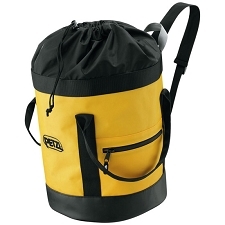 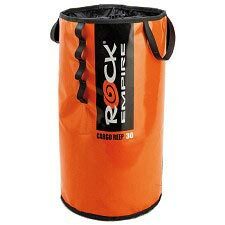 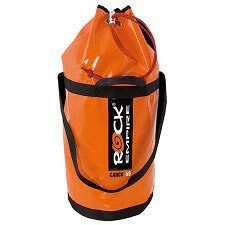 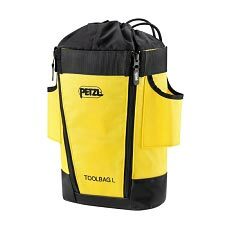 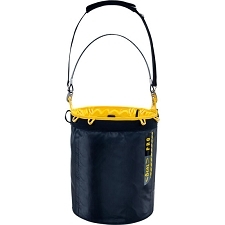 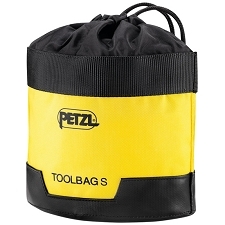 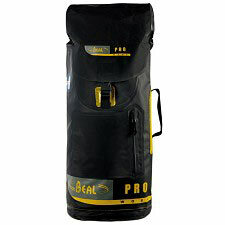 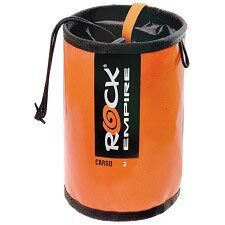 A bag with three separate compartments for carrying small tools and fastenings. 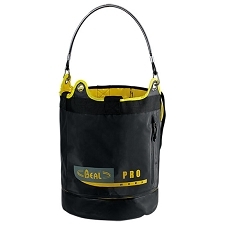 Ideal for use in work-at-height jobs and it can be attached to a harness. 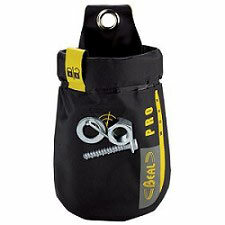 The clic clac express closure keeps the contents inside safe from falling or getting lost. 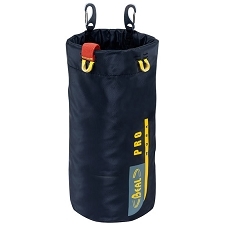 A magnetic plate allows for temporary storage on the outside of the pocket.